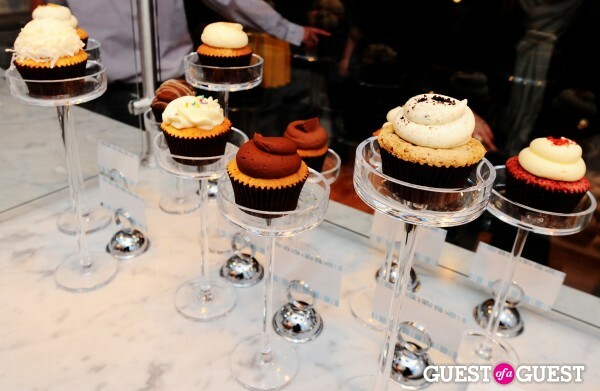 On December 15th, coincidentally National Cupcake Day, Lev Ekster, the owner of the infamous CupcakeStop trucks, opened his flagship store in the West Village. I attended the preview night for Downtown Diaires and had a lovely time sampling mini cupcakes (the Red Velvet and Chocolate Oreo Crumb were amaze). 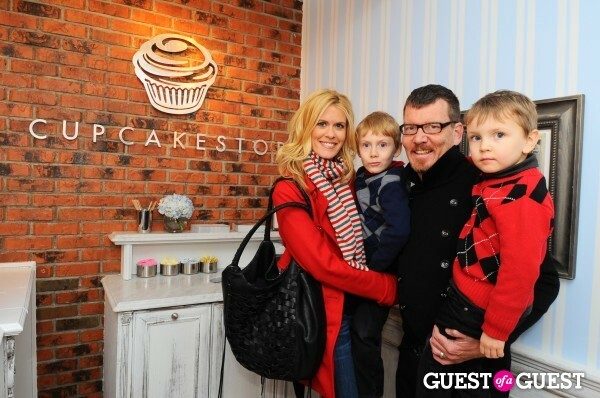 The Real Housewives of New York City stars Alex McCord and her husband Simon van Kempen attended with their young boys to sample the sweet treats. The shop was busy with press and reality stars. For my full exclusive review, click here. yum!! I love a good cupcake! 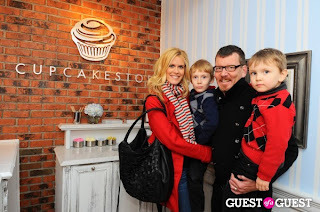 I saw CupcakeStop on the Food Network one day and was completely intrigued by the truck idea! I believe this will definitely be a stop my next trip to NYC!! 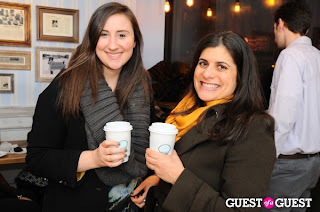 PS- Is that the gold scarf from my giveaway I see you wearing??! You're so beautiful!